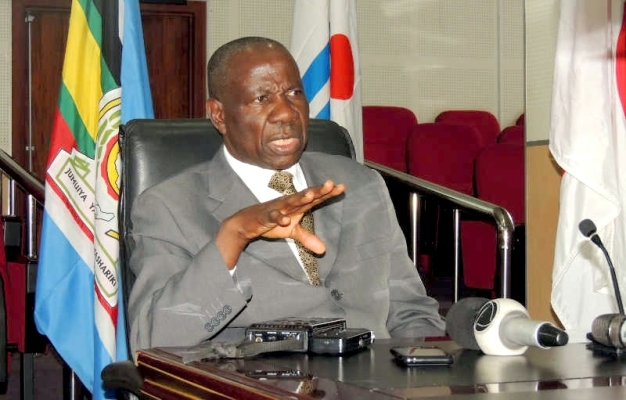 The Minister of Finance Matia Kasaija proclaimed ‘Industrialization for job creation and shared prosperity’ as the theme for Uganda’s current financial year budget 2018/19. The theme fits well within the wider aspirations of the African Union and the African Development Bank that seek to achieve a self-sustaining food secure and modern economies for the member countries across the continent. 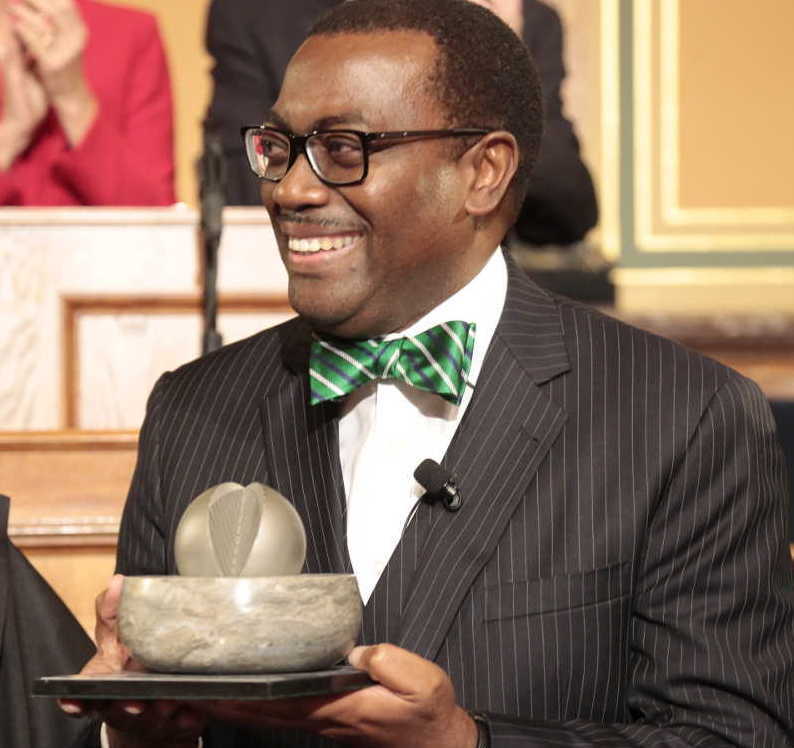 In his Foreward to the landmark research study by the African Development Bank titled Industrialise Africa, Strategies, Policies, Institutions and Financing’ the President of the African Development Bank Dr. Akinwumi Adesina observed that: “The secret of the wealth of nations is clear: developed nations add value to everything they produce, while poor nations export raw materials. He concluded by noting that: “Diversification is not a goal. It is the outcome of well-planned policies for the structural transformation of economies. No region of the world has moved to industrialized economy status without passing through the transformation of the agricultural sector. This is the formula: agriculture allied with industry, manufacturing and processing capability, equals strong and sustainable economic development and wealth creation throughout the economy. Ugandan economists and planners hold that the country’s competitive advantage lies in transforming the agricultural sector. It is the sector that has the biggest potential to transform the economy into an industrialized country because of its ability to provide raw materials for local as well as foreign industries while at the same time empowering the millions of people that depend on it with good incomes that enable them to purchase goods that may be produced by import-substituted factories. 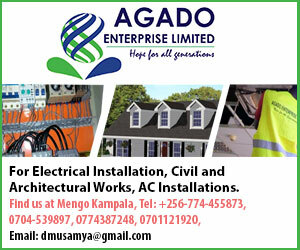 Trade facts confirm Uganda currently depends heavily on imports from China and India, and other Asian countries that achieved their current economic status thanks largely to the economic policies of their governments that emphasized agricultural transformation in the seventies which helped to lift millions of the people from poverty. For Uganda to transform her agriculture, experts argue, the country needs to embrace science and technology especially in the agricultural sector as the first step on the road to industrialisation. Although Uganda’s agricultural development strategy acknowledges the need to develop value chains as a necessary aspect for value addition to our products, some critics fault the government’s stance that leaves poor farmers at the mercy of the market forces. He also cites the deliberate policy by the Nigerian government to substitute wheat imports with locally-grown cassava as having helped to develop the Cassava value chain. Currently, Nigerian scientists are trying to develop cassava varieties that are rich in Vitamins. Advancements in agricultural technology in recent years have led to the development of higher-yielding varieties such as hybrids, drought tolerant and pest resistant varieties that are able to withstand hash climate and other stresses. The adoption of maize hybrids, herbicide tolerant varieties in the United States and several other countries in South America and Asia are credited with the sharp increase in productivity in those countries. Experts argue that Uganda urgently needs to adopt modern biotechnology science because it faces more critical challenges compared to the US and Brazil of this world. Uganda’s maize yields for example are some of the lowest in the world, at 550kgs per acre, about ¼ of Africa’s maize production, 1/6th of yields in Asian countries and 1/10th in developed countries. Uganda’s dismal yields are partly attributed to outdated habits of relying on farmer-saved seed, failure to apply fertiliser and climate stresses especially drought. Because of the shameful low yields, farming has become a poverty trap for millions of people in Uganda, as they continuously ensure that farmers are perpetually tied to loans from traders in order to meet basic needs. Although total maize output in Uganda has increased in recent years, much of the realised increment has come from expansion of the cultivated area, and mostly through destruction of forest cover and wetlands than through increased output per unit area. Whereas maize production has increased in recent years, overall food production has not been able to match the rate of population growth. Recent statistics indicate that the agricultural sector has grown with an average of 2.6% over the past decade compared to population growth of 3 percent. The decline in per capita food production, has resulted into increased expenditure on imported food such as rice and wheat. Wheat products such as Rolex, Chapats, Bread have for example become a staple foods in urban centres. The African Development Bank is one of the agencies that have raised the alarm of the huge haemorrhage of foreign exchange on food alone. The bank says that Africa spends more than US$35bn on food imports alone and threatens to rise to US$110bn as early as 2025. According to AfDB President Dr. Akinwumi, increased food imports decimates Africa’s agriculture and exports jobs to countries that export food. Other countries such as Ethiopia have and Kenya have abandoned their earlier opposition to modern biotechnology by tagging some of their industrialisation efforts to the value chain development for crops such as cotton and maize. Biotechnology allows breeders to develop varieties with specialist qualities that are demanded by different industries. Samuel Opio, the Chief Pharmacist at Cipla Quality chemicals, revealed for example that they import starch from countries that have adopted GM technology for use in drug manufacturing. He however noted that suppliers obtain starch from maize that is bred specifically for its high starch content. Other biotechnology tools such as herbicide tolerance in soy and maize has allowed farmers to weed using selective herbicides with machines as opposed to the use of the hand hoe.